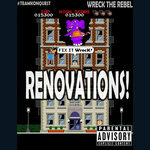 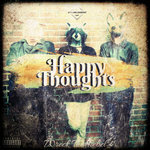 Wreck The Rebel returns to repair the airwaves with "Renovations", a hard hitting anthem produced by Johnny G.
Wreck The Rebel smashes through the rubble as he takes us on an audible journey as he narrates plots and exploits composed within the mind of the West Coast creative connoisseur. Johnny G provides the perfect soundscape, drawing the listener in allowing them to become fully engaged in every bar catapulted in a magnetic cadence. The chemistry between the artists are expressed brilliantly as there is never a dull moment throughout the course of the production. 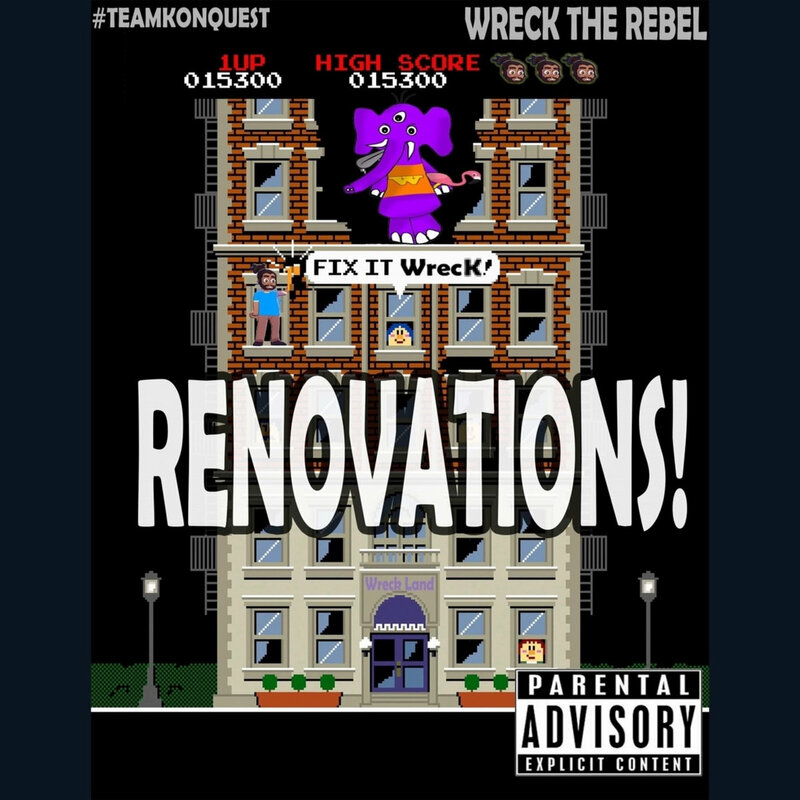 Breathing fresh wind into the stagnant music scene is nothing new to Wreck The Rebel, however, with "Renovations", Wreck The Rebel proves once more that he is ready and willing to push boundaries and knock down walls in order to create more bridges of diversity and substance.